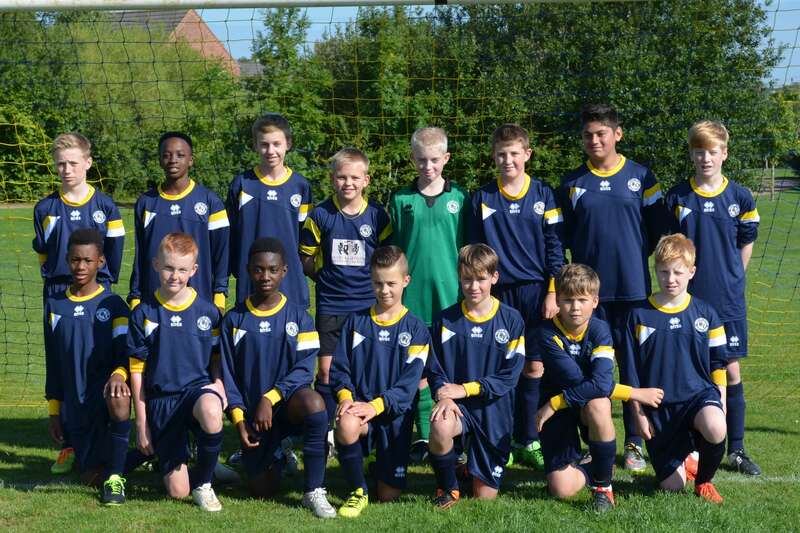 Welland Valley Celts Under 12’s contains a core of boys who have been at Welland Valley since they were 7 years old. Formally known as the Blues they became the Celts this summer when they came under new management. The ethos of the Celts is to encourage the boys to be confident in possession, aggressive in defence and to play attacking football. Level 2 coach Jeff Mason manages The Celts. His management team consists of Assistant Ellis Mason, Goal Keeping Coach Ryan Sutton and Director of Football Mark Pooley. 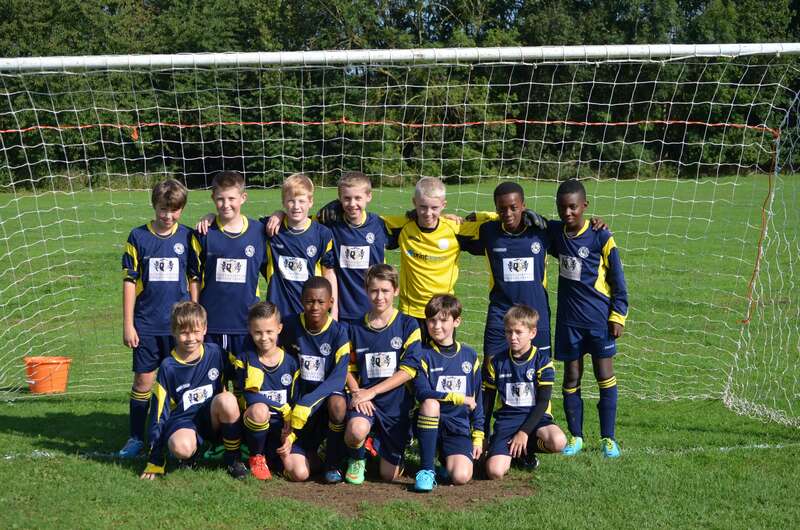 The team are also very fortunate to have an excellent support network made up by the parents, relatives and supporters.